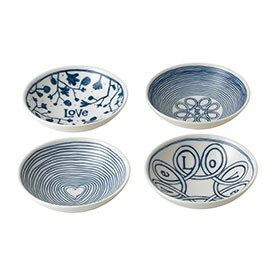 The ED Ellen DeGeneres Crafted by Royal Doulton collection Blue Love Gift Set made of ivory ceramic featuring beautiful artisan-style, hand drawn patterns and natural motifs embossed in a vibrant cobalt blue. 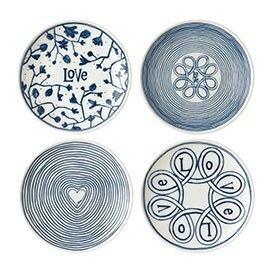 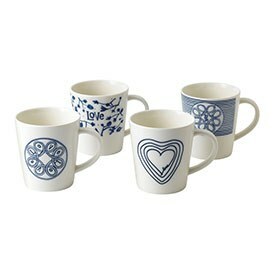 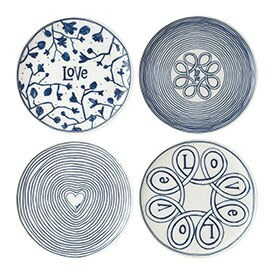 Each is intertwined with Ellen’s favourite word ‘love’ reflecting her warm and positive personality. 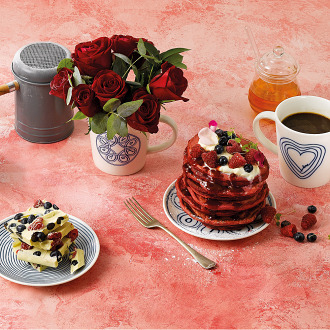 Used alone or mixed with other elements of the tableware collection, they capture the spirit of joyful, casual entertaining shared by both Ellen and Royal Doulton.